From Hell, Hull and Halifax, may the Good Lord deliver us. 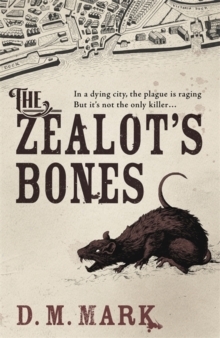 In 1849, Hull is a city forgotten and abandoned; in the grip of a cholera outbreak that sees its poorest citizens cut down by the cartload. Into this world of flame and grief comes Meshach Stone, a former soldier, lost upon his way. He's been hired as bodyguard by a Canadian academic hunting for the bones of the apostle Simon the Zealot, rumoured to lie somewhere in Lincolnshire. Stone can't see why ancient bones are of interest in a world full of them...but then a woman he briefly loved is killed. As he investigates he realises that she is just one of many... and that some deaths cry out for vengeance. 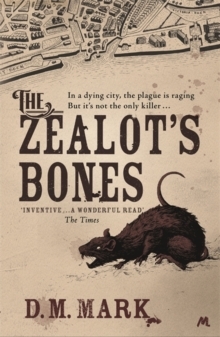 From the twisted imagination of David Mark, author of the McAvoy series, THE ZEALOT'S BONES is historical crime with a difference.